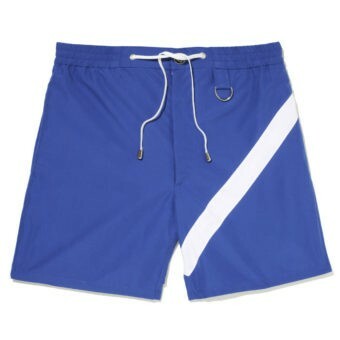 Go from curbside to poolside in our sporty, classic & stylish swimwear. 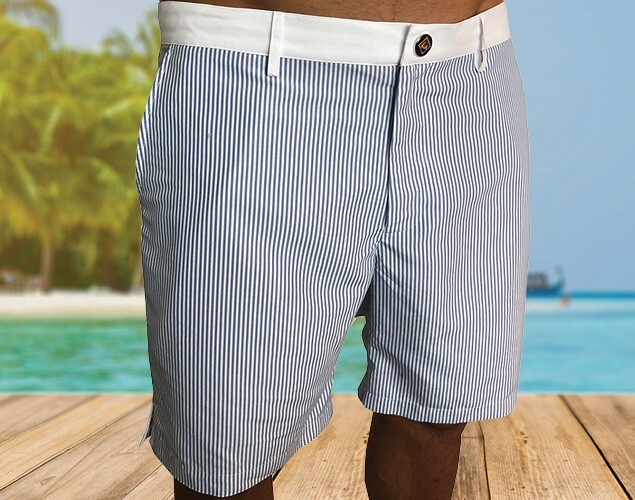 The only shorts you'll need to pack. 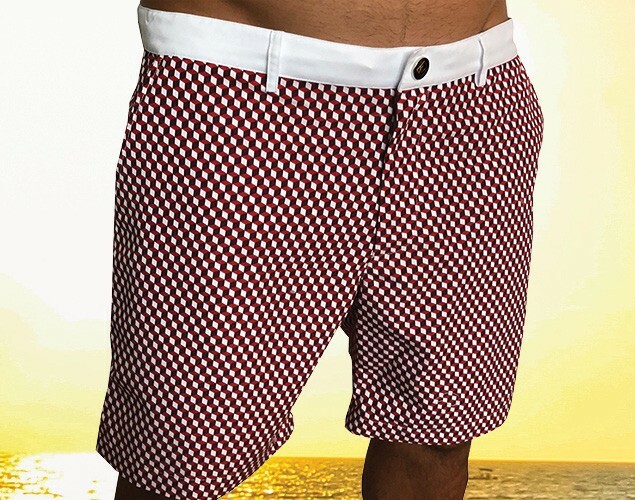 Excited by the idea of doing something different, practical and stylish, we set out to create KoMocean as a swimwear brand that could take men from poolside cabana out onto the links, into the clubhouse and out on the town. 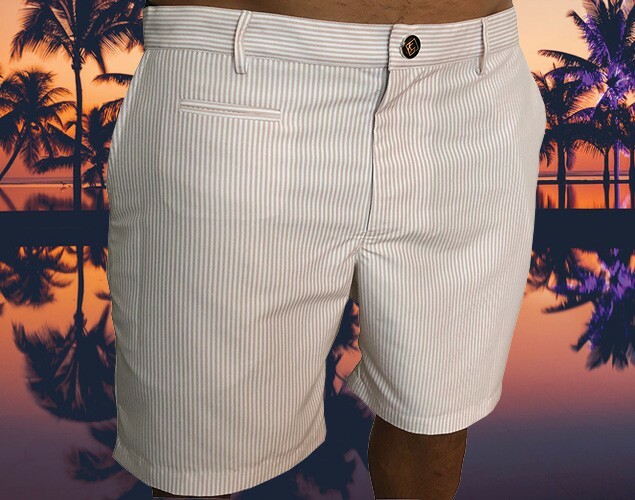 We are honored to now be carried in some of the most exclusive boutiques and resorts around the world. 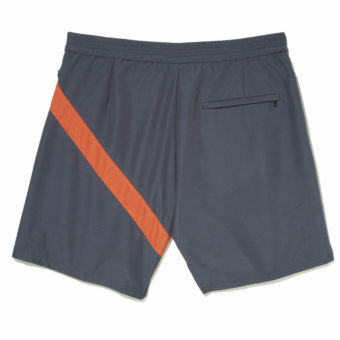 Sporty yet classic, tailored yet comfortable, KoMocean swimwear is for those who choose to Swim Against the Tide. 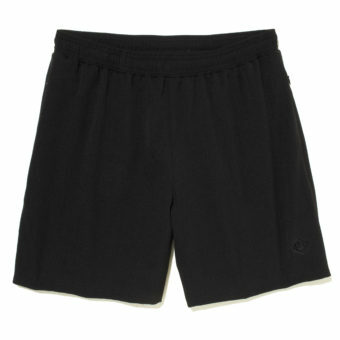 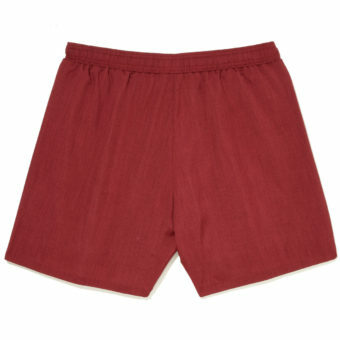 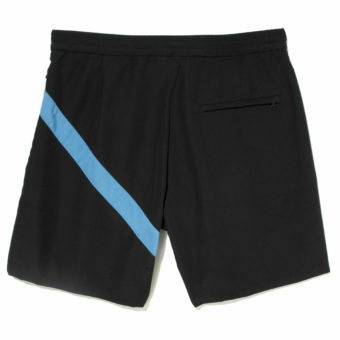 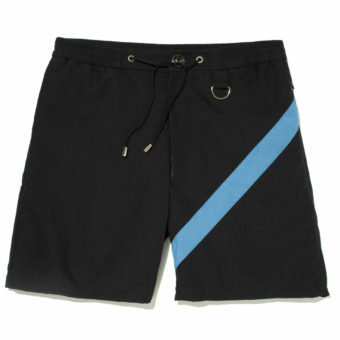 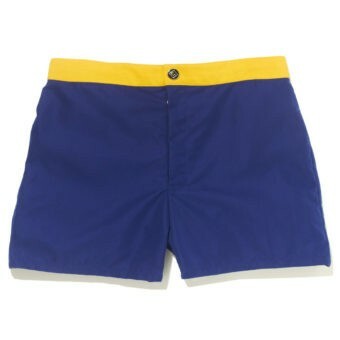 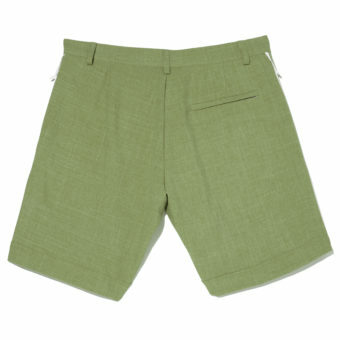 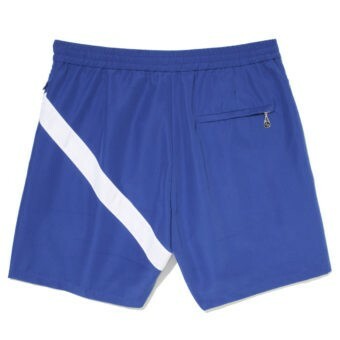 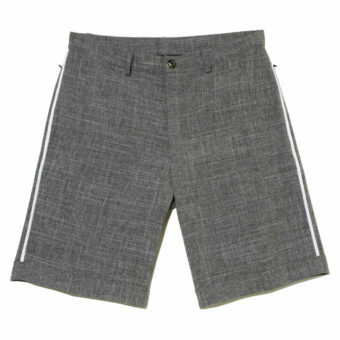 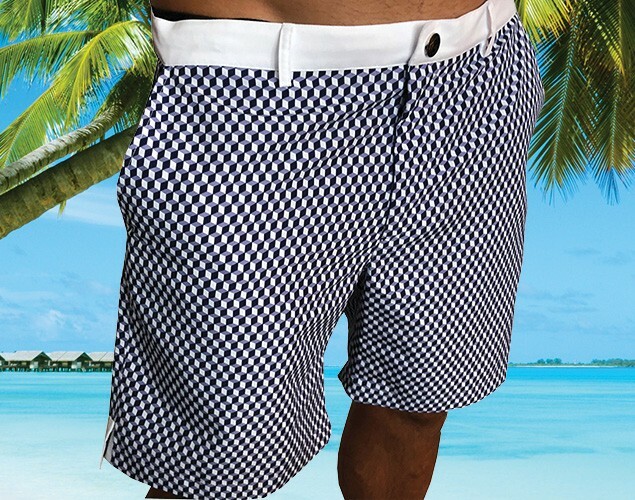 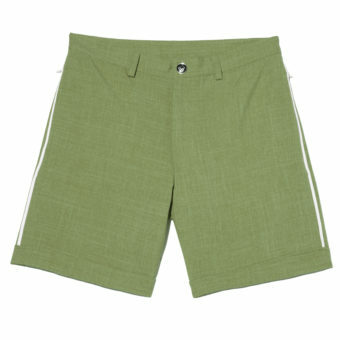 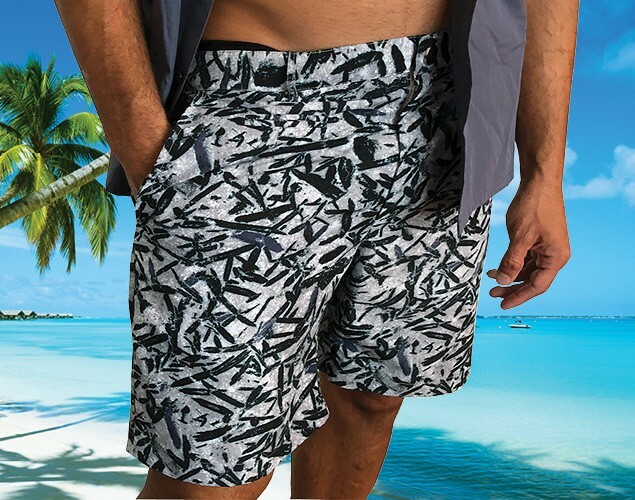 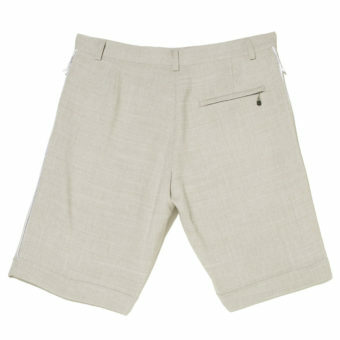 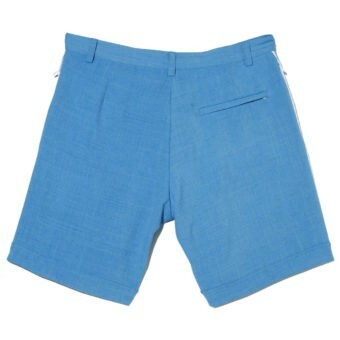 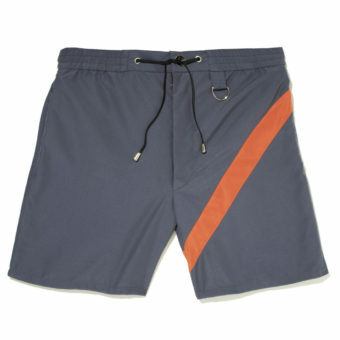 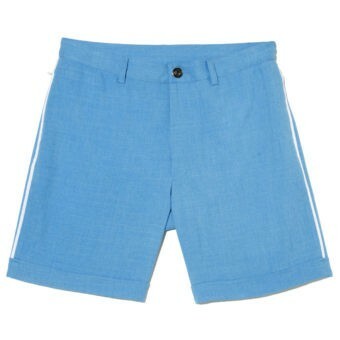 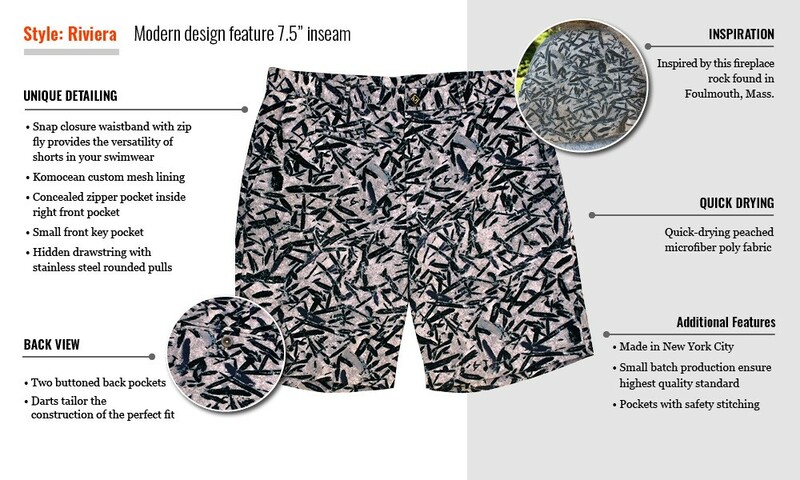 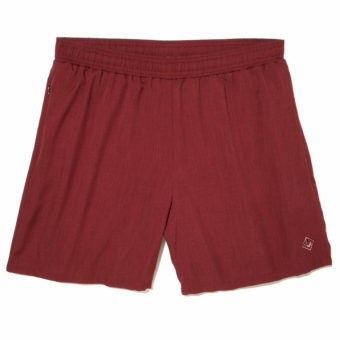 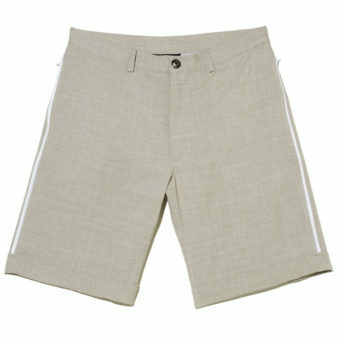 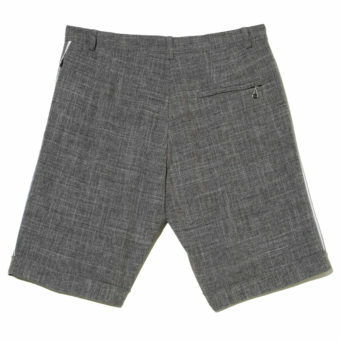 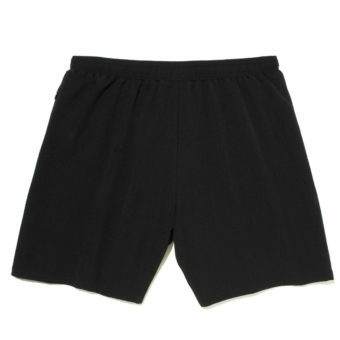 With unerring attention to fit and detail, KoMocean is committed to bringing high style and function to men's swimwear. 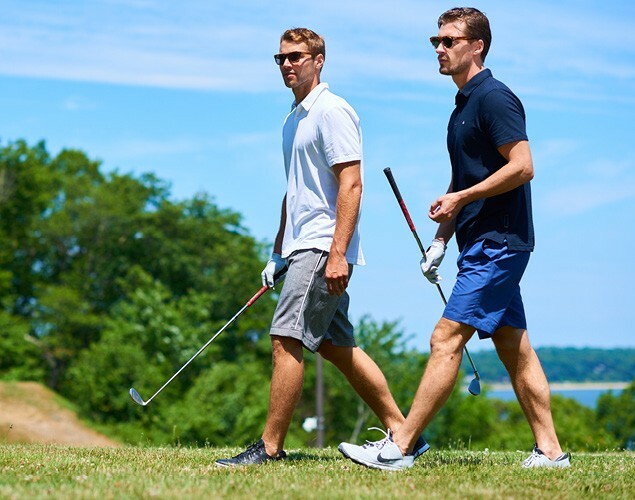 We are proud to manufacture every piece of our entire collection here in the USA.